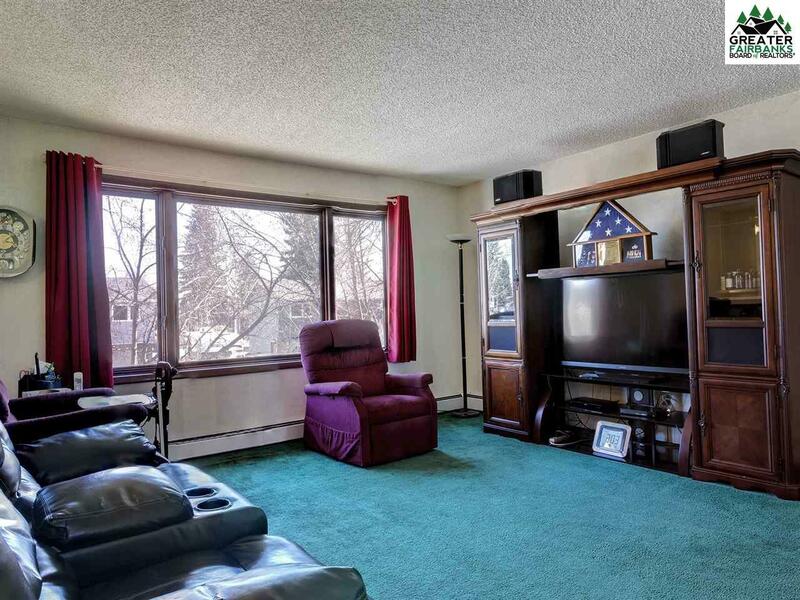 Looking for a home offering equity potential for your growing family? This home offers lots of opportunities for you to make it your own without starting from scratch. 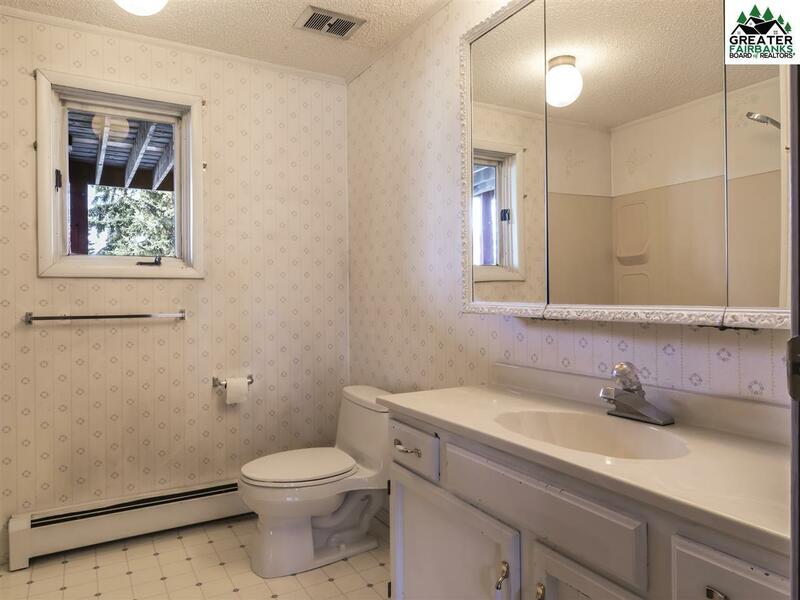 It is Move-in ready with 3 bedrooms upstairs and a bath upstairs. 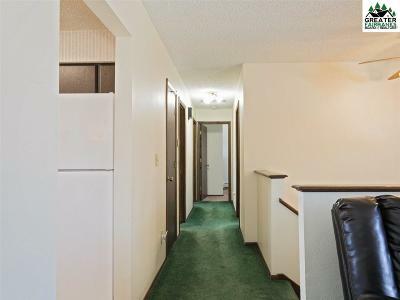 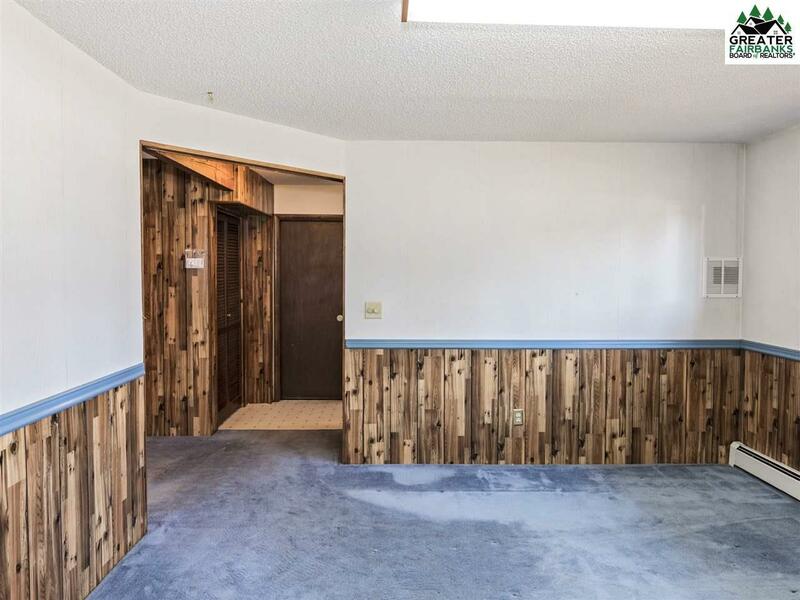 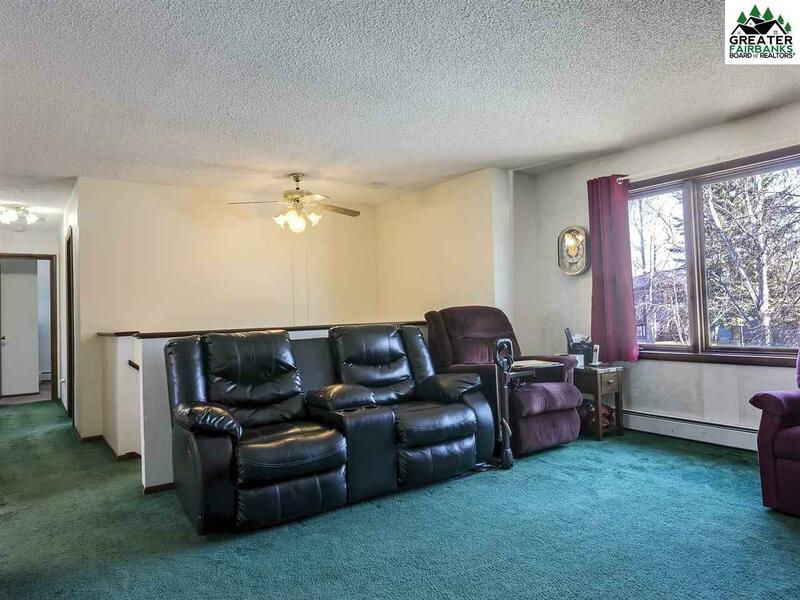 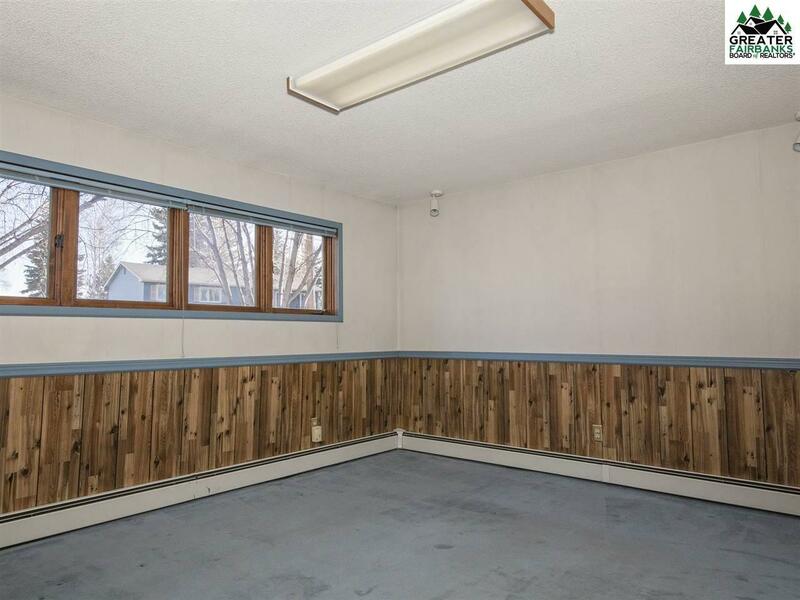 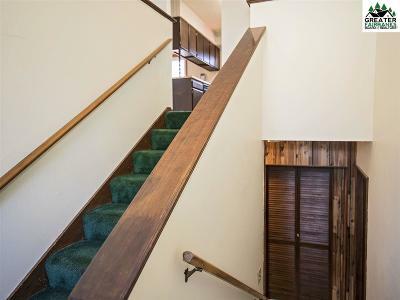 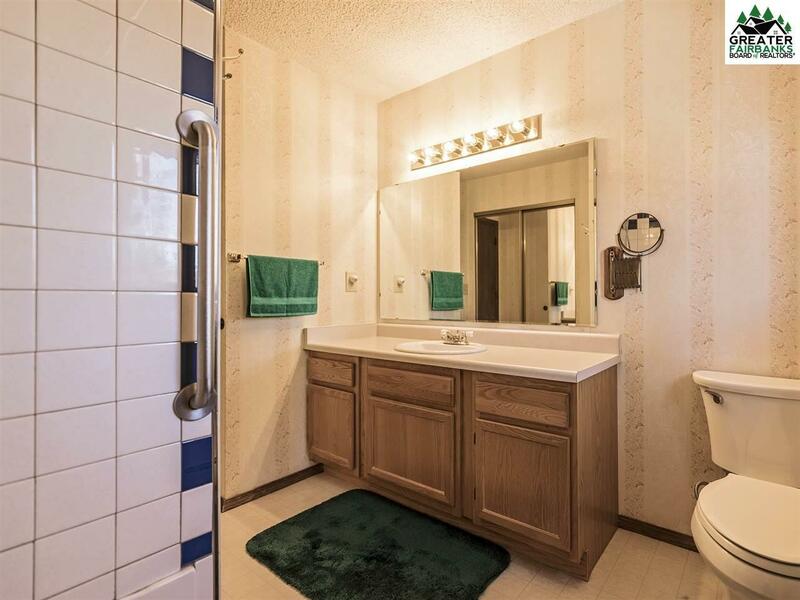 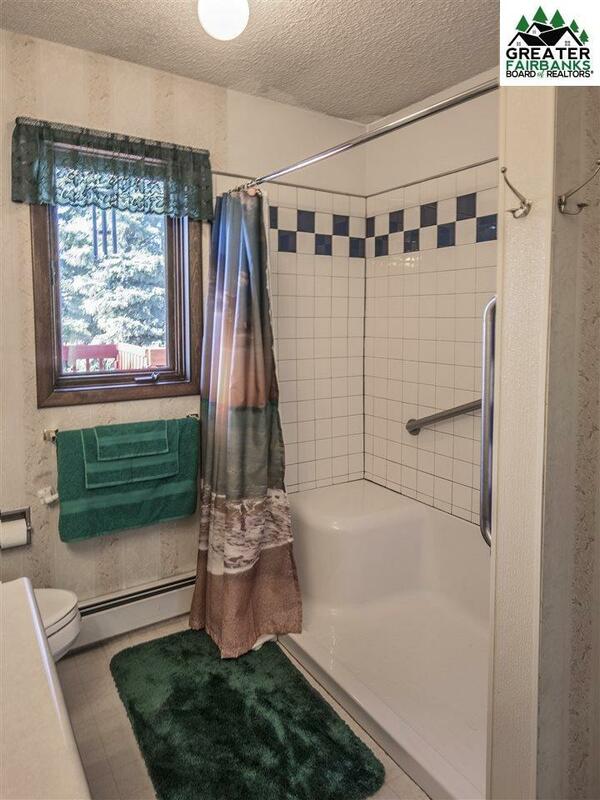 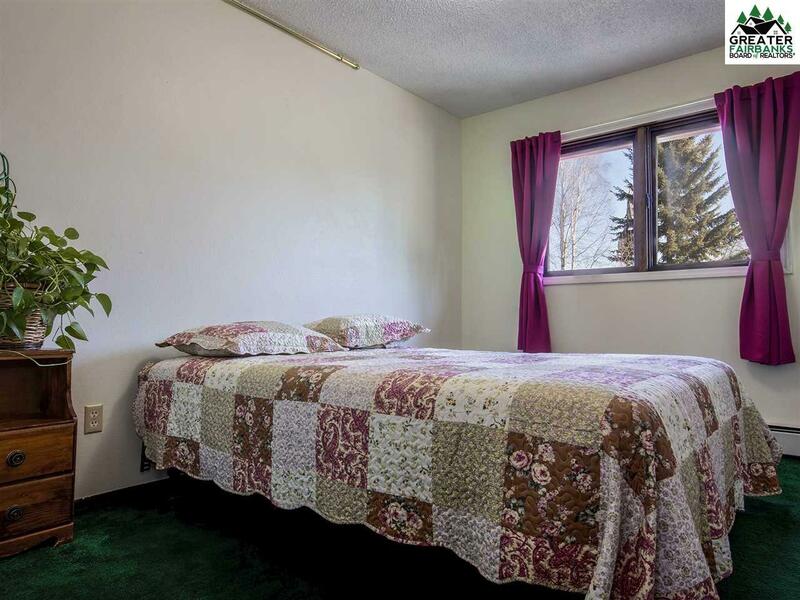 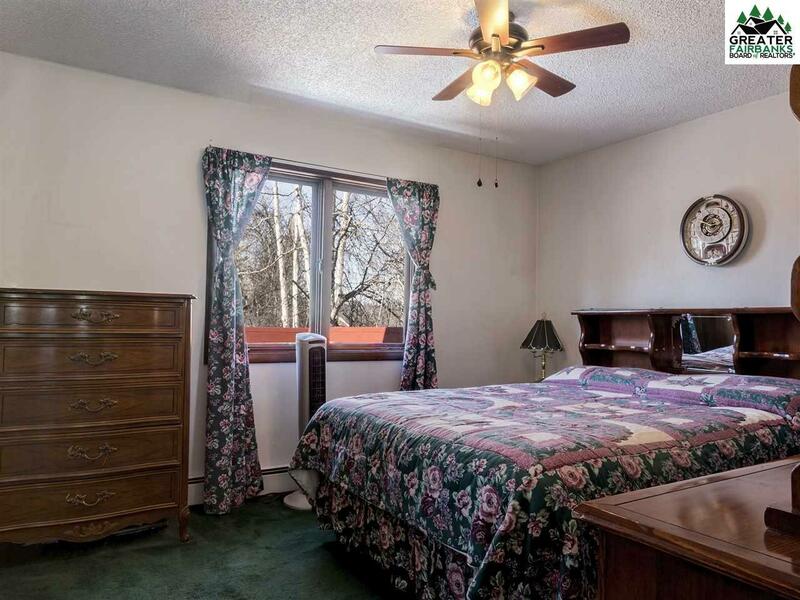 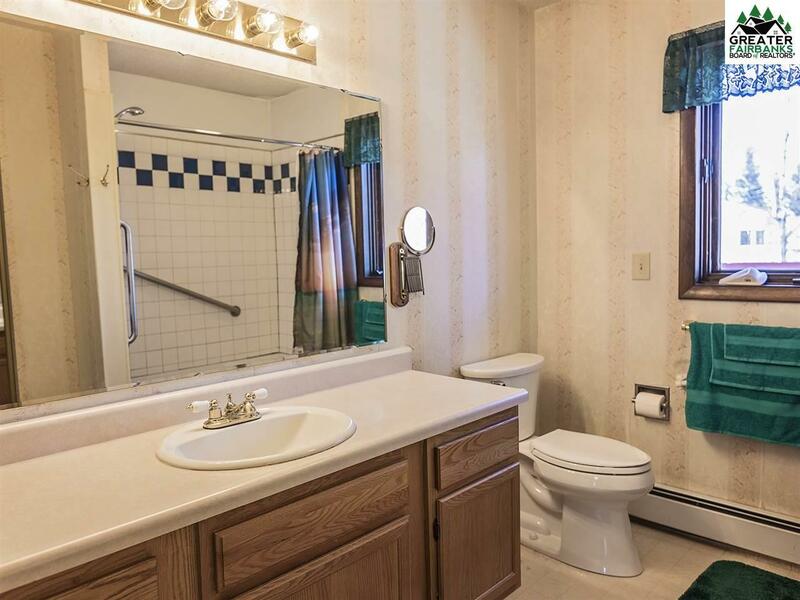 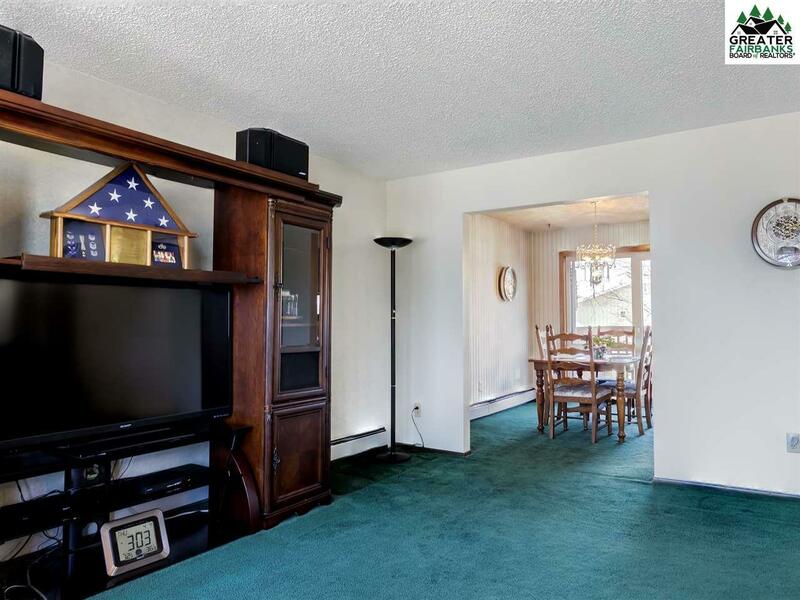 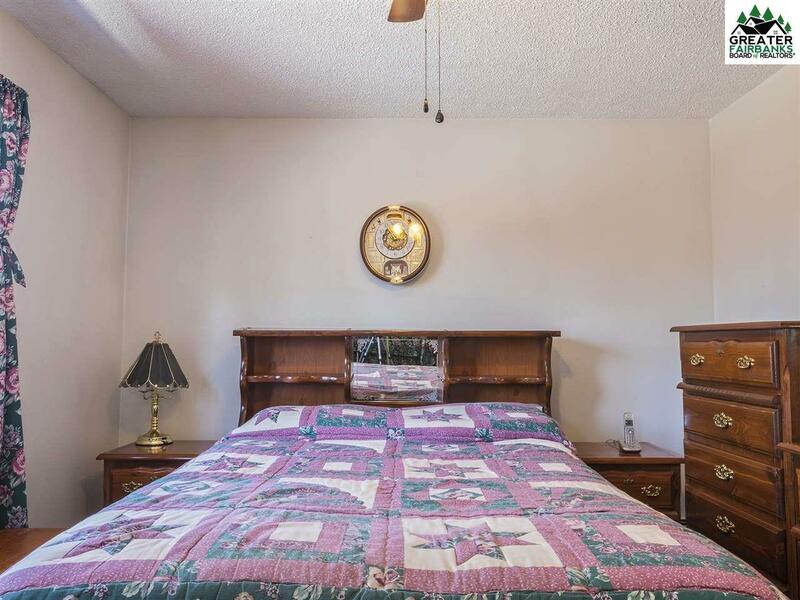 The finished basement offers 2 bonus rooms with an additional bath. 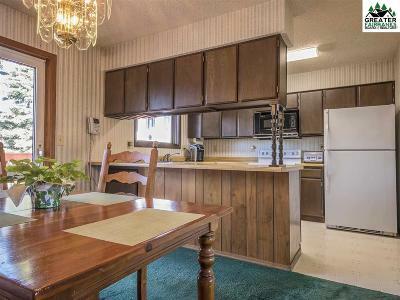 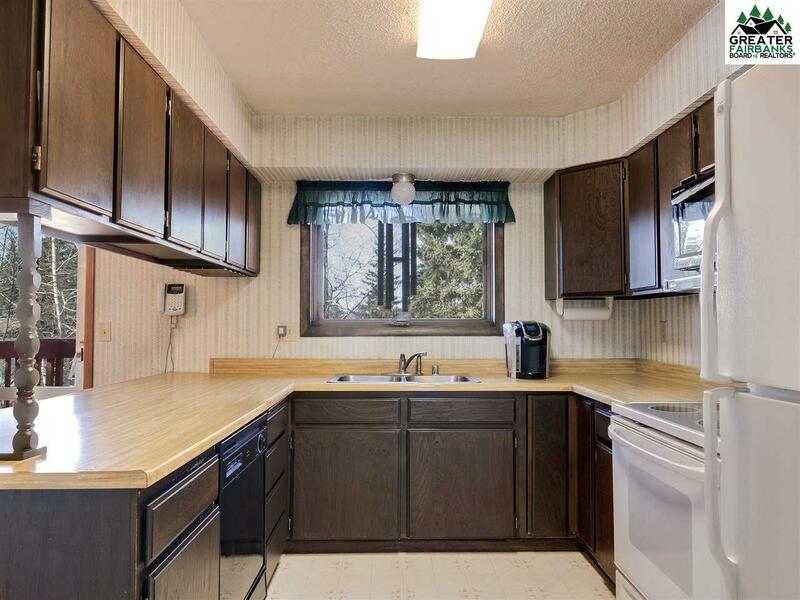 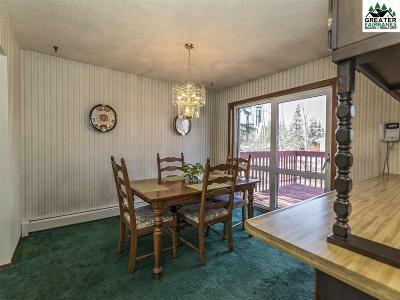 Kitchen has a breakfast bar with large dining room leading to a large outdoor deck for your BBQ&apos;s. Fenced yard for your 4 legged family members or your 2 legged loved ones. 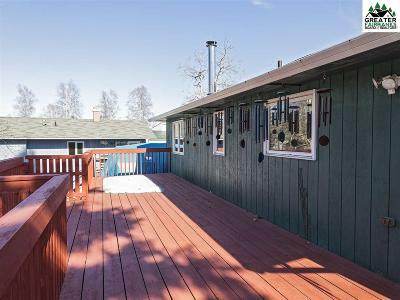 Lots of mature trees on the lot to offer privacy and shade. 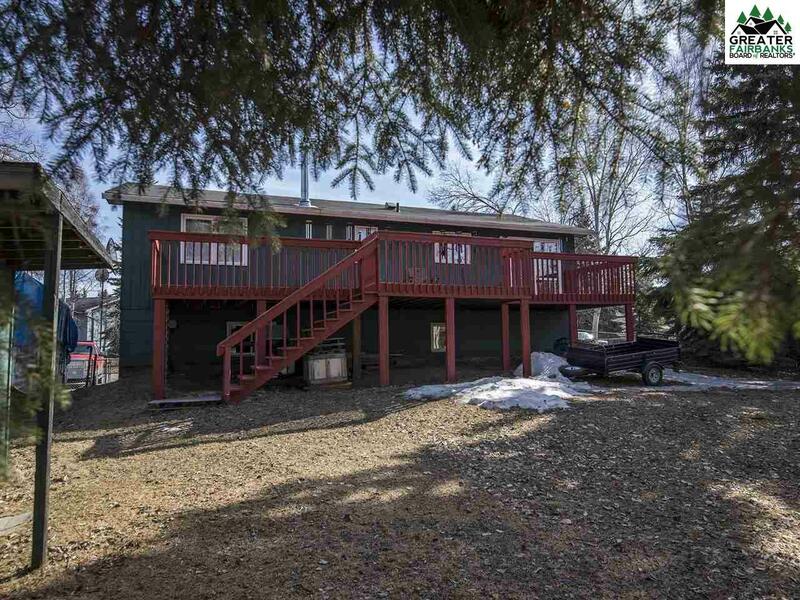 Come watch the occasional moose during a sunrise or sunset nestled in the snow for a nap. 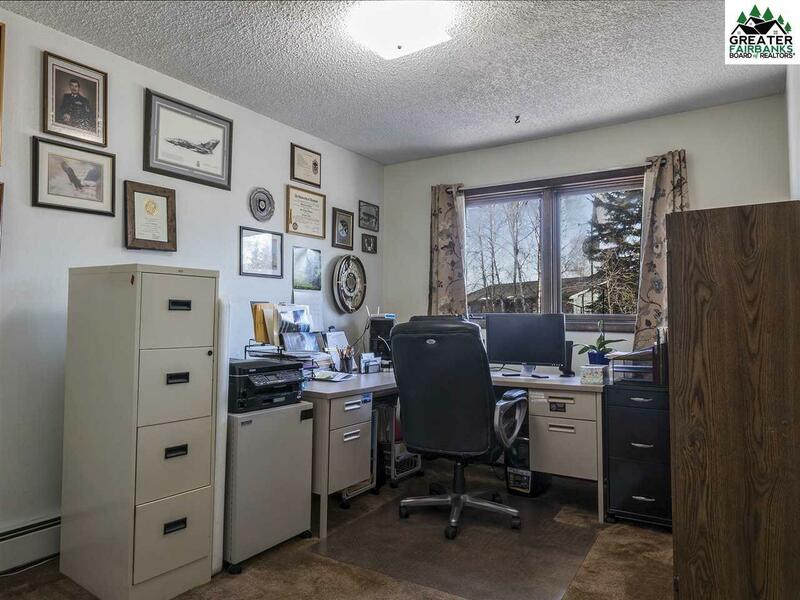 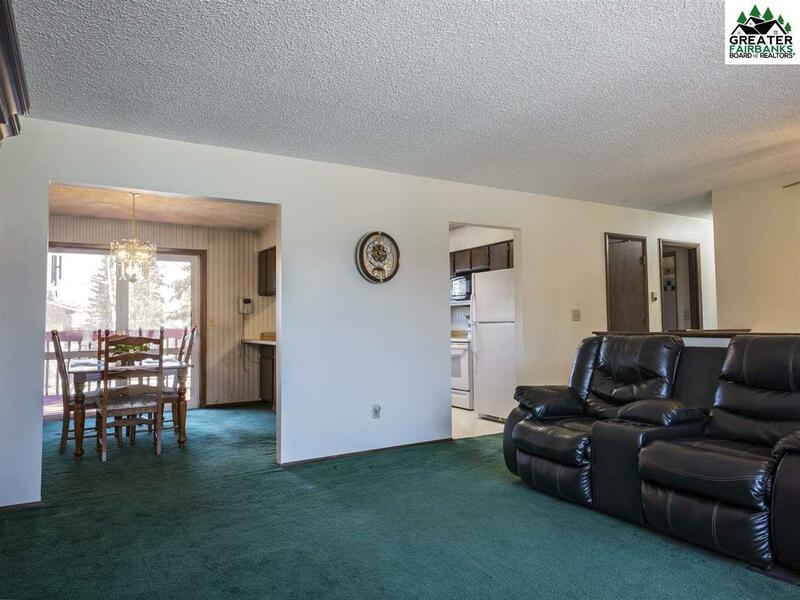 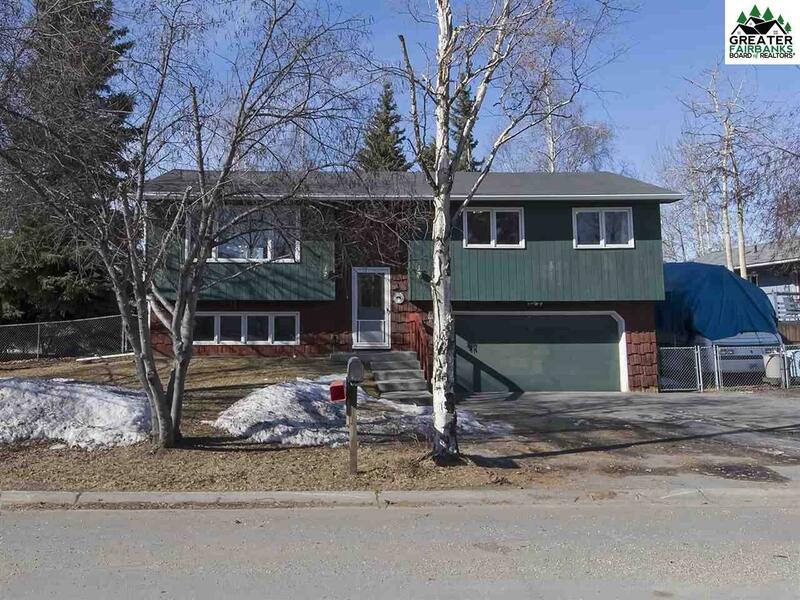 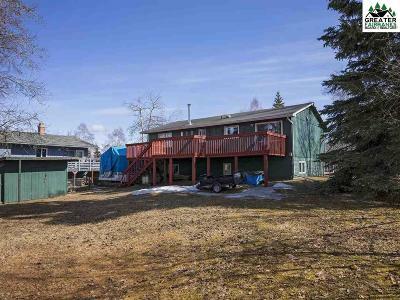 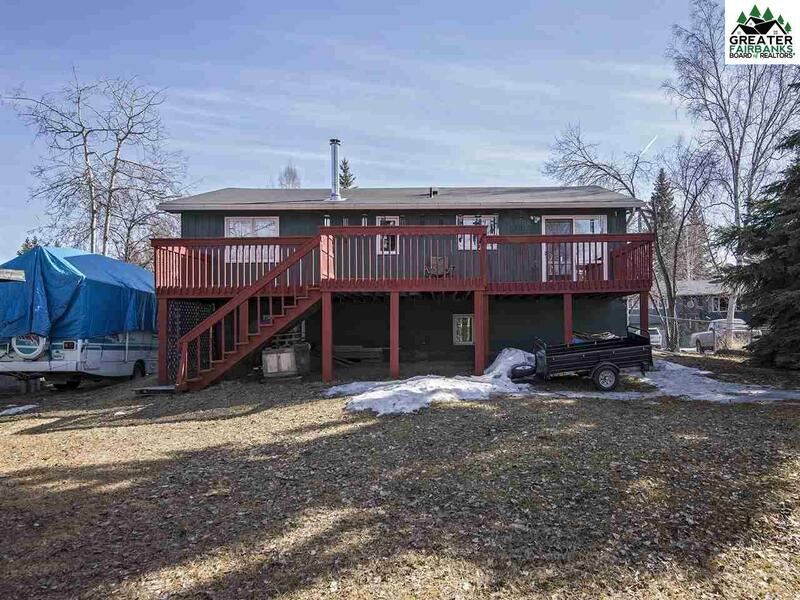 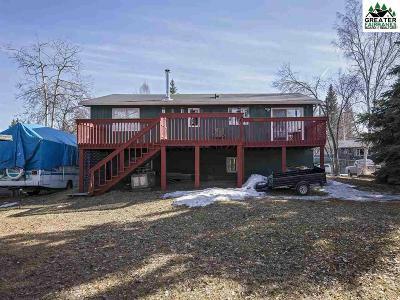 Home is situated close to all Fairbanks has to offer. 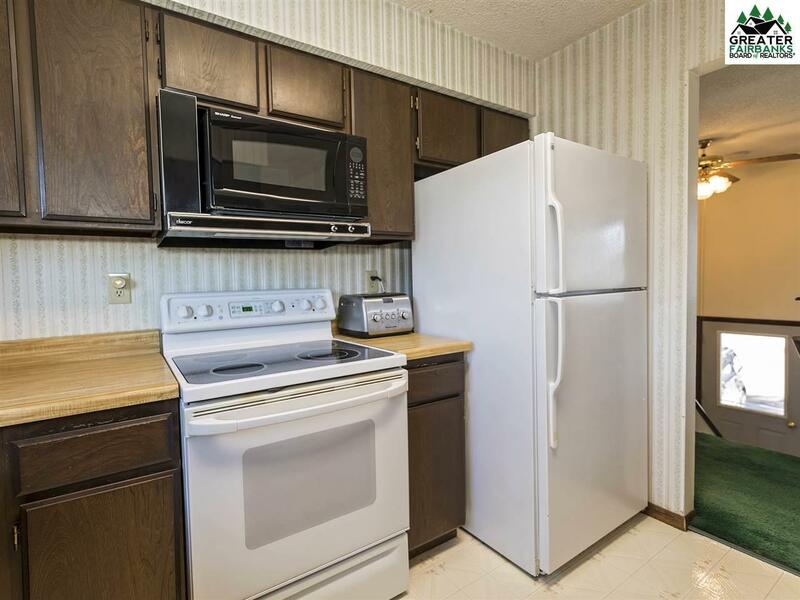 Bonus: New dishwasher and refrigerator to be installed prior to closing.